TOYKO — Japanese transportation regulators were investigating Mitsubishi Motors on Thursday after the company admitted cheating on fuel-economy tests. Officials from the Ministry of Land, Infrastructure, Transport and Tourism arrived at a technical center used by the company in central Japan early Thursday morning to search for evidence. 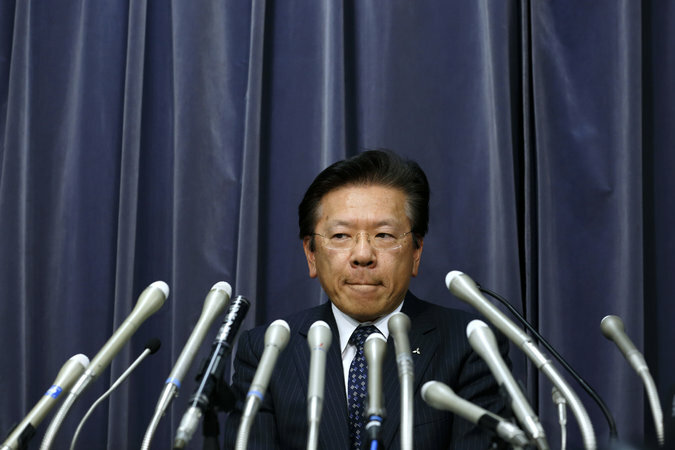 The ministry said it had begun searching at other Mitsubishi offices on Wednesday. Mitsubishi said on Wednesday that it had intentionally manipulated its evaluations of the fuel efficiency of an ultrasmall car it produces in Japan, the eK. Nissan sells a version of the car under a joint venture of the two companies. The cheating affected about 620,000 cars sold in the Japanese market starting in 2013, Mitsubishi said. But the problem could be more extensive: Tetsuro Aikawa, Mitsubishi’s president, said the company had used the same testing method on other models, in violation of Japanese regulations. The transportation ministry said it had sent a letter on Wednesday to other Japanese carmakers, asking them to check their fuel economy test data. But it did not specify how the companies could prove they had not cheated in the same manner as Mitsubishi, nor did it set a deadline for reporting. Shares in Mitsubishi went untreated on Thursday morning in Tokyo, with waves of investors trying to sell but finding no willing buyers. The shares dropped 15 percent on Wednesday. The revelation of cheating is the latest in a series of scandals to hit the automobile industry. Carmakers’ reporting of fuel economy and pollution ratings is under especially close scrutiny after Volkswagen admitted last year that it had installed software in 11 million diesel vehicles to cheat on emissions tests. Mitsubishi spent years trying to rebuild its reputation after another scandal. In 2000, the company admitted that it had been hiding reports on vehicle defects for more than two decades. Sales plunged, top executives were arrested and the carmaker came close to collapse; it was saved only by an injection of capital from other companies in the loosely allied Mitsubishi group of companies.